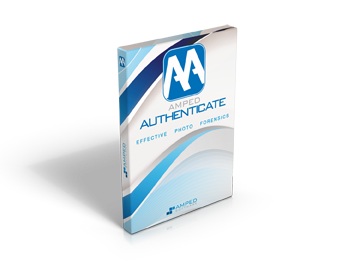 Last week we released some minor updates to both FIVE and Authenticate. If your support plan is still active, you can update by going to the menu Help > Check for Updates Online. If you need to renew your plan, please contact us.